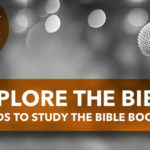 What does it mean to study the Bible from a Christ centered chronological approach? 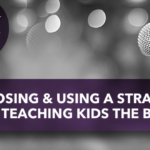 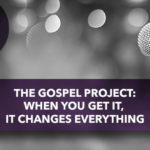 Brian Dembowczyk, team leader of The Gospel Project for Kids, sits down with Jana Magruder and Chuck Peters for the third episode in our podcast series discussing curriculum. 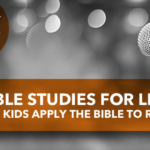 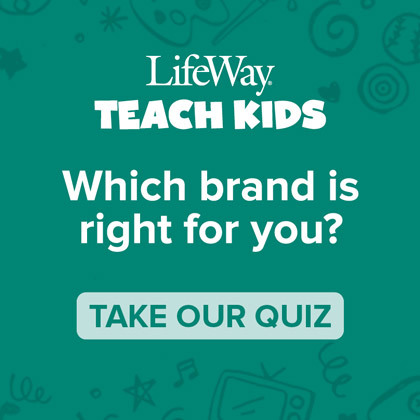 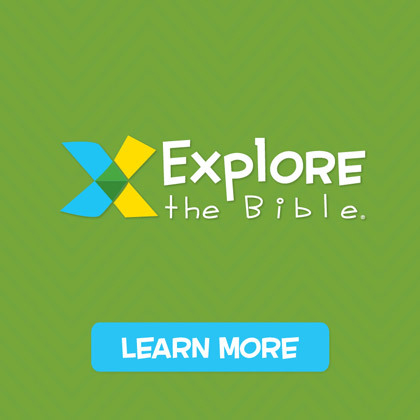 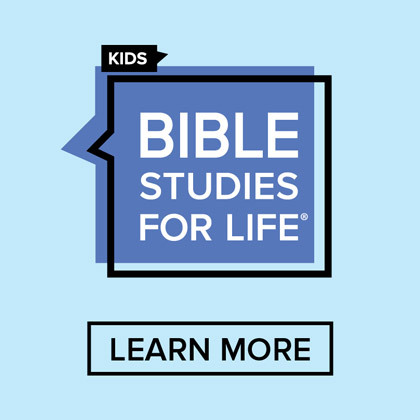 They discuss helping kids study the Bible from a Christ centered chronological approach using The Gospel Project for Kids curriculum. 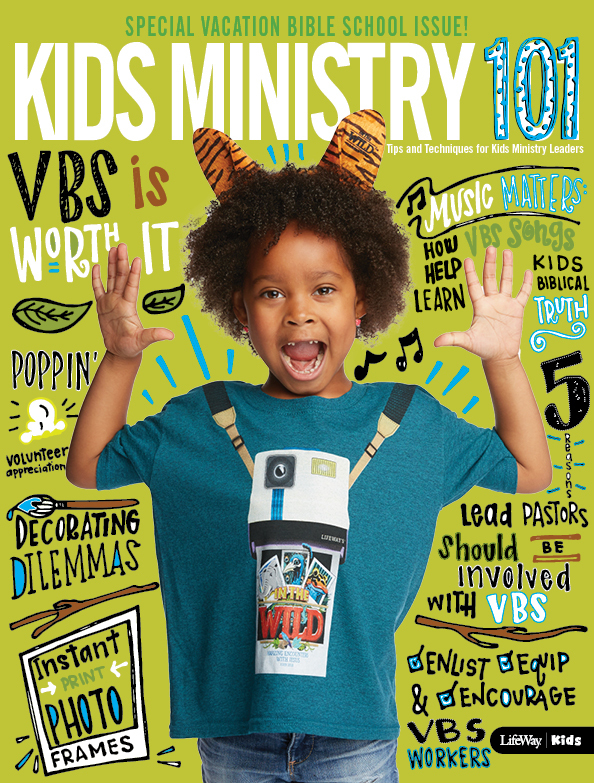 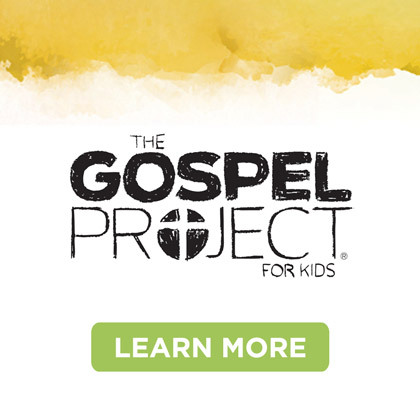 Listen and discover if The Gospel Project Kids is a fit for your kids ministry.